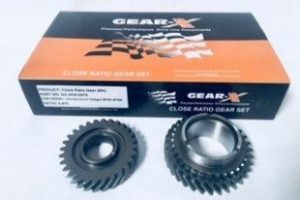 SKU: Discontinued OEM - REPLACEMENT Category: C/R Gear Sets Brands: Gear-X. 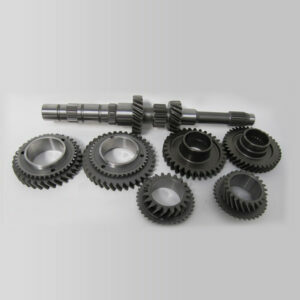 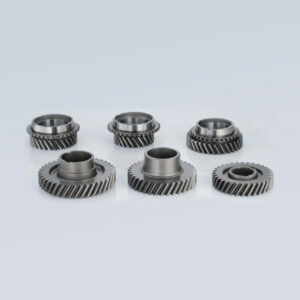 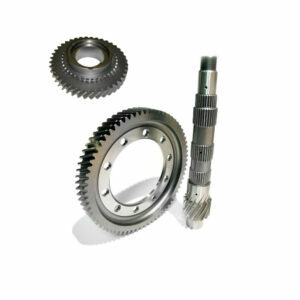 Recently HONDA Discontinued production of the B18C/B16B 0.875 5th Gear Set. Due to demand from Racers and Street Performance customers we had our factory produce a limited production run of these gear sets. 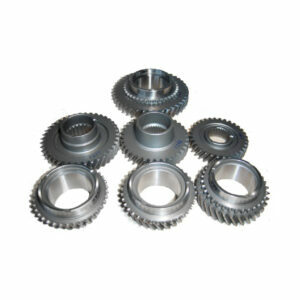 These are an exact replacement and are stronger than the original OEM Version.